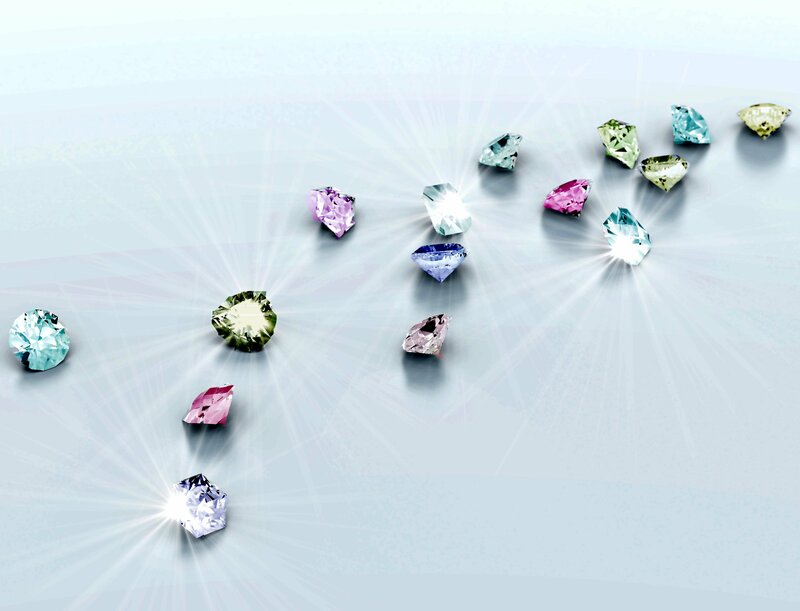 Arpège Diamonds strives to provide leading insight and to stay on top of the latest and best naturally colored diamond news. 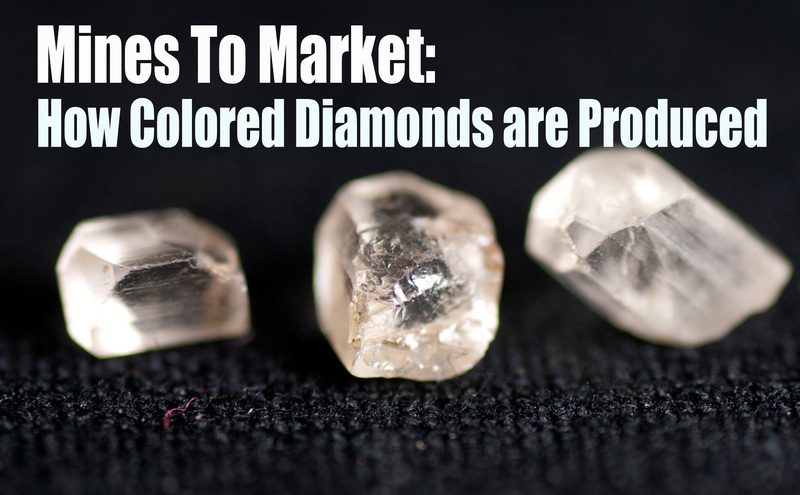 As the year comes to an end, let's take a look at the top colored diamond news; from record-breaking auctions to diamond companies using blockchain technology. Without further delay, here are the top stories of the year! Diamonds take millions of years to make and can even be dated back to over 1 billion years ago! Geologists believe that these gems are made in the mantle layer of the Earth and brought up to the surface by volcanic eruptions. Today, diamond mines are found across the whole world; from Africa to Australia, the diamond industry is one of the largest. So how do these crystallized gems go from mine to market? Do You Know How Many Diamond Mines Exist Today? There are not that many diamond mines in the world. In fact, it’s estimated that there are around 50 viable mines in operation, and around 30 that are inactive. However, with increasing demand for diamonds not only as jewelry, but for scientific investment and industrial use, that is changing. 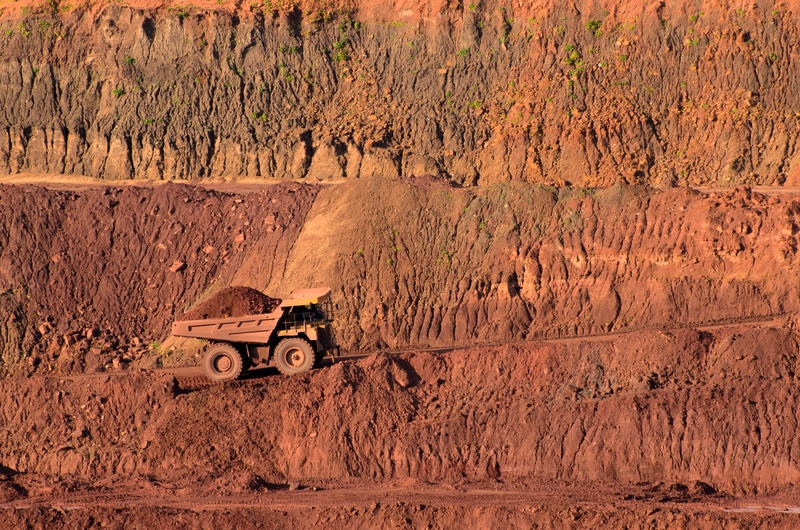 Many nations including Brazil, Canada, India, and China are undertaking examinations of their natural resources in partnership with companies such as De Beers, Rio Tinto, ALROSA and other diamond mining experts.